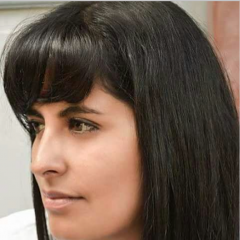 Silvia Mena Sánchez is a researcher in Cochabamba, Bolivia and participates in the of “Cuántas más?” (How many more?) platform that compiles data and maps cases of feminicide in Bolivia. 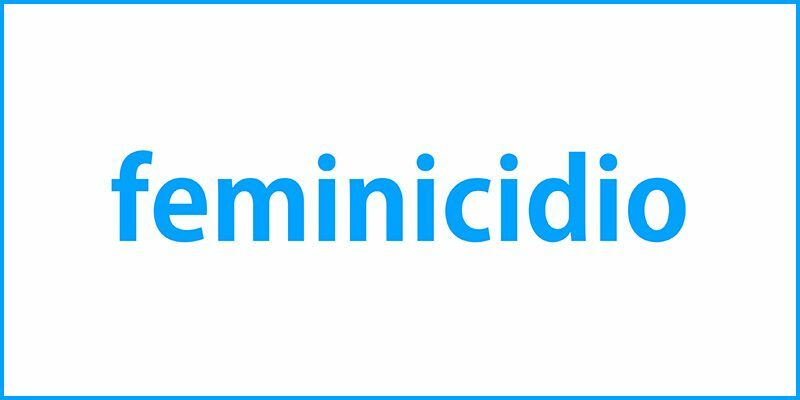 The following is Silvia's analysis of the word cloud for the term “feminicidio” (feminicide).